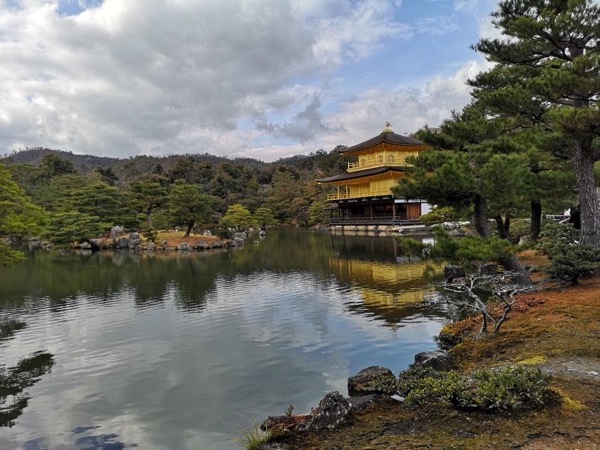 Local Private Tour Guide | Kyoto, Japan | Noboru N.
Hi there! I'm Noboru. So please call me "Nob" for short. I am a National licensed tour guide in English and Spanish. 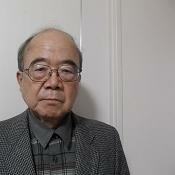 I was born in Nara and have been living in Kyoto for more than 30 years. And I worked in Osaka for a long period of time. It means that I know very much especially about Kyoto, Osaka and Nara. I have been working as a tour guide for about ten years using English and Spanish. My working days as a tour guide are 285 days up to February 2019. I have guided many clients in places such as Kyoto, Osaka, Nara, Kobe, Ise, Hiroshima, Okayama, Kanazawa, Takayama (Shirakawago), etc. I am studying very hard every day to become one of the best guides in Japan. This is inevitable because I have to use two foreign languages in guiding. I keep in mind to be polite, considerate and hospitable to clients so that you, clients, may enjoy your trips here in Japan. Also I have to be careful with you and keep you away from the surrounding dangers to protect you. I also make it a rule to visit some unacquainted places (if any, ) in advance before our tour. I will do my best to make your tour very comfortable and pleasant. National licensed tour guide in English (EN00065) and in Spanish (SP00013). I also have the "Certificate of Finishing the Training Course of Itinerary Control Domestic Travel Work". It is like the license for tour conductors. So I can help you, clients, to do the check-in and check-out procedures of hotels and aircrafts. I also have the "Finishing Certificate of Training Course sponsored by Tourism Agency, Japanese Government. 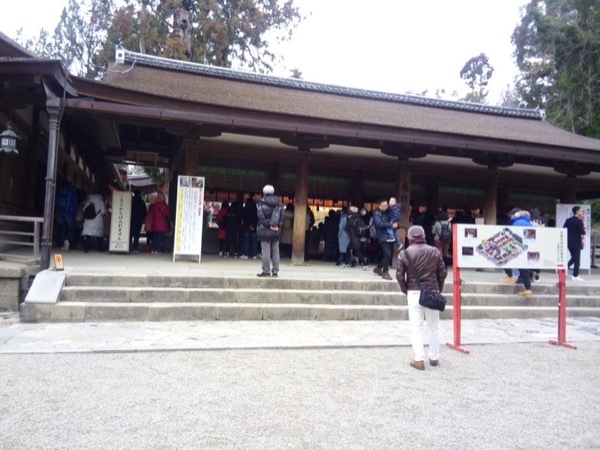 It has recently become a must to keep on working as tour guides. I have been working as the tour guide for about 10 years. My working days are 285 days up to February of 2019. My main spots of tours are as follows: Kyoto, Nara, Osaka, Hiroshima, Kanazawa, Takayama, Shirakawa-go, Kanazawa, Kobe, Ise, etc. *I am not a driver. I can accompany you in your vehicle or I can arrange for a separate car and driver. 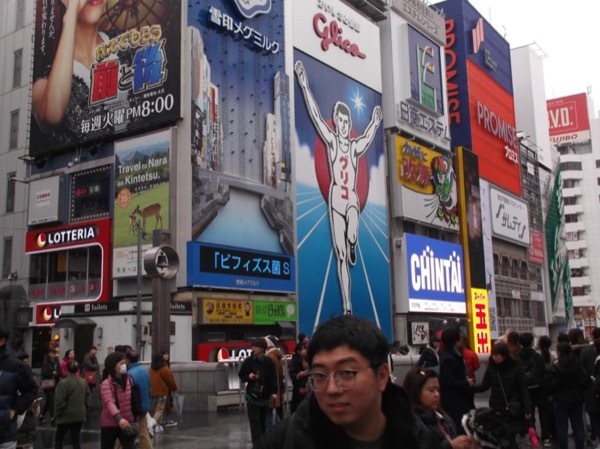 Osaka, hustling and bustling ?